The critically-acclaimed live stand up show LAWRENCE LEUNG WANTS A JETPACK lands in London in August and then back to Australia in Sept-Nov 2011 for a nation-wide tour. This is his one-man Comedy Festival show that was a hit in Melbourne & Sydney comedy festivals earlier this year. Due to popular demand and a desire to tell stories and gags for some new friends, he’s taking it to a city near you. Book now. Note: Astor Theatre’s Downstairs Seating 18+ unless accompanied by a parent or guardian. Balcony seating are All Ages (minimum age 15). HOBART - will be announced shortly. 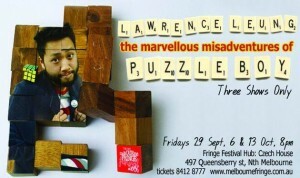 MELBOURNE - Lawrence’s show premiered at the Melbourne International Comedy Festival (playing most of April). Due to popular demand, it was reprised for two of intimate gigs in July. 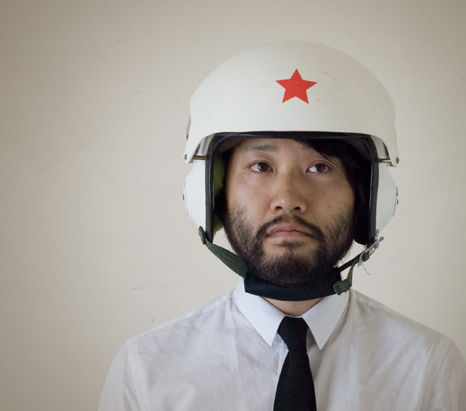 Regretfully, it seems unlikely to be any more Jetpack shows in Melbourne this year. 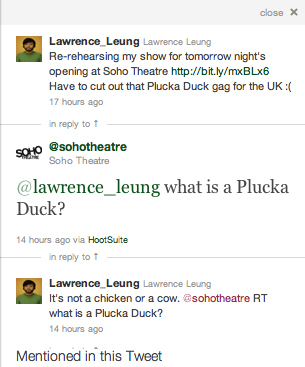 PLEASE NOTE: The London season may have slightly different material due to cultural differences. 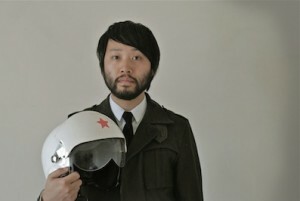 Lawrence Leung Wants Jetpack will be playing The Astor Theatre on Friday the 23rd of September. All the details can be found at here. Tickets are available via BOCS. The downstairs seats are 18+ unless accompanied by a parent or guardian but the balcony seats are all ages (minimum age 15). Tickets are allocated so get in quick for the best seats. 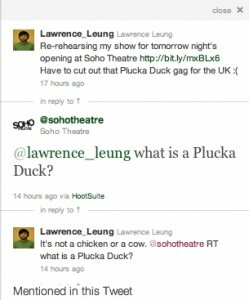 is Lawrence’s LIVE stand-up comedy show (60min) touring in 2011. Lawrence Leung has a dream… A dream that one day, all humankind can stand side-by-side (but not too close to each other’s jet turbines) and take off into the skies. Programs like Beyond 2000 told us that by now we’d all be flying in jetpacks, but much like their opening titles where a robot nanny pushes a child on a swing, it’s all disappointment and rusty pipe-dreams. obsession, daydreams, backyard MacGyvers, falling and picking oneself up again. In the process, he discovers that he’s not the only one keeping the dream of single-person jet propulsion aeronautics alive. 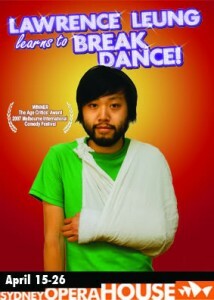 The new show from the beardy guy from Lawrence Learns to Breakdance (The Age Critics’ Award 2007), ABC TV’s Choose Your Own Adventure and new series Unbelievable. An intimate Melbourne show on sale now. Don’t miss out. Tickets here. Click here for booking details and dates for Melbourne March-April 2011 and here for Sydney May 2011.
breakdancing championship – all in an attempt to settle the score with his infinitely-cooler, bass guitar-playing brother. What is “coolness”? Is it all a myth? And does doing a show about the notion of cool ultimately make one uncool? You decide. 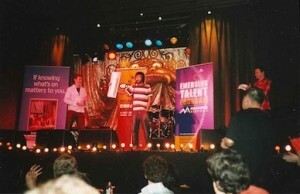 The show won The Age Critics’ Award at the 2007 Melbourne Comedy Festival and 2008 The Time Out Sydney award for Best Local Comedian at the Sydney Comedy Festival. 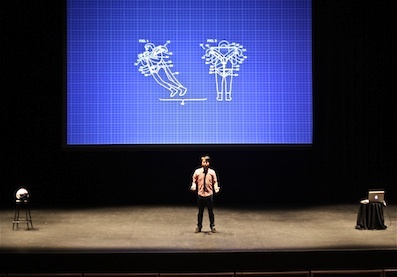 “Breakdance” has been performed at the Melbourne International Comedy Festival (Trades Hall), The Edinburgh Fringe (Assembly Rooms), London’s Soho Theatre, The Melbourne Fringe, The Perth International Arts Festival, The Adelaide Fringe and The Sydney Opera House. 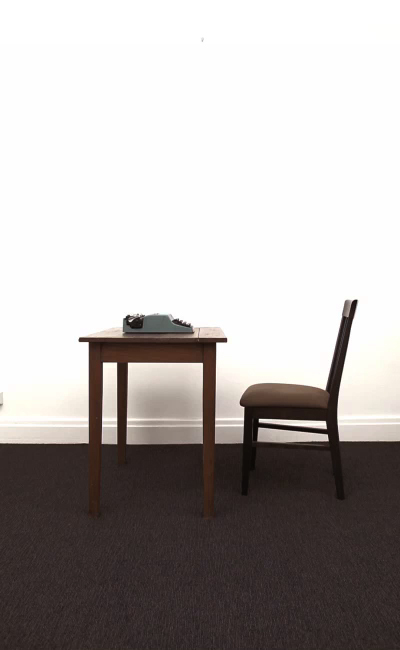 locked in a briefcase under his bed, Lawrence weaves a riddle spanning 15 years, from a childhood obsession with puzzles to solving the enigma of first love. Puzzleboy has been performed at The Melbourne International Comedy Festival and The Melbourne Fringe. From childhood clubs to the secret rulers of the world, Andrew and Lawrence have always wanted to become members of a secret society. Investigating the A-Z of calculating cults and bizarre brotherhoods, from across history and today, they will brainwash you with their ripping tales, revelations and close encounters. Who are the secret rulers of the world? How can you become part of the New World Order and never have to wait in line at the supermarket again? Who broke into their car last November and stole all their painstaking research? Was it part of a sinister cover up to silence their investigations or was it because they left their laptop in a car in Collingwood? Conspiracy – or junkie? You decide. This is the first teaming up as a double act of these former-school-friends-turned-comedians. 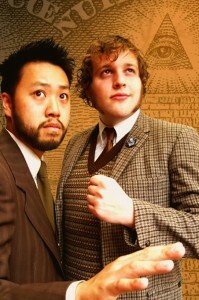 “Secret Society” has been performed at the 2005 Melbourne International Comedy Festival, 2005 Melbourne Fringe, 2006 Adelaide Fringe and 2005 Edinburgh Fringe. Part expose, part confession, part psychology lecture. Lawrence’s deceptively witty one man show ‘SUCKER” is a con artist’s ‘show-and-tell’ about classic street swindles and scams, dodgy father figures and betrayal. techniques that have fooled the gullible and the greedy for generations. The Three Card Monte of English seaside tricksters… the Lost Ring in the Pub Scam… the Gold Brick con… how professional card cheats produce Aces at Poker… and other cheeky delights. 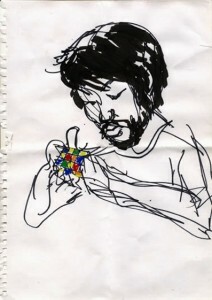 Sucker was the first solo show Lawrence wrote and performed. 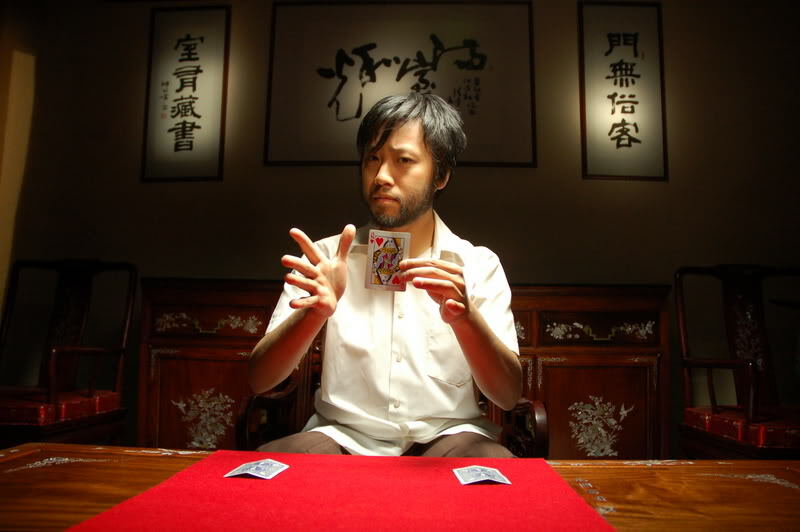 It won the Best Solo Show Award at the 2001 Melbourne Fringe. A festival favourite, it has been invited to or appeared at the Melbourne International Comedy Festival, The Adelaide Cabaret Festival, The Edinburgh Fringe, Hothouse Theatre, The Dublin Fringe, The New Zealand International Comedy Festival, The Dunedin Fringe and the Brisbane Festival. 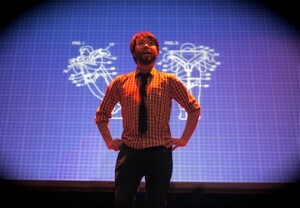 Sucker had clocked its 100th show in Sydney in 2002 where Lawrence was told that he was one of the youngest performers ever to stage their own one-person show at the Sydney Opera House. The feature film adaptation is currently in development. 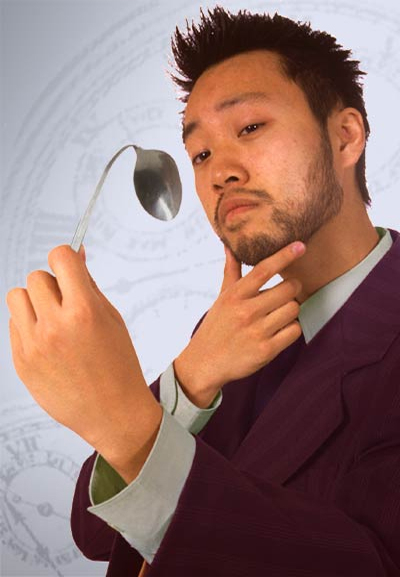 “Skeptic” was Lawrence’s second solo show in 2003. 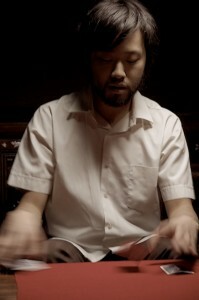 It traced his longtime fascination with ghosts, psychics, science and scepticism. around Scotland and statistical analysis of the “readings” that celebrity psychic John Edward made during a concert Lawrence attended. Ironically, though he claimed he didn’t possess any psychic abilities of his own, during the show Lawrence was seemingly able to guess the date of birth, phobias and PIN numbers of random audience members he’d never met before. 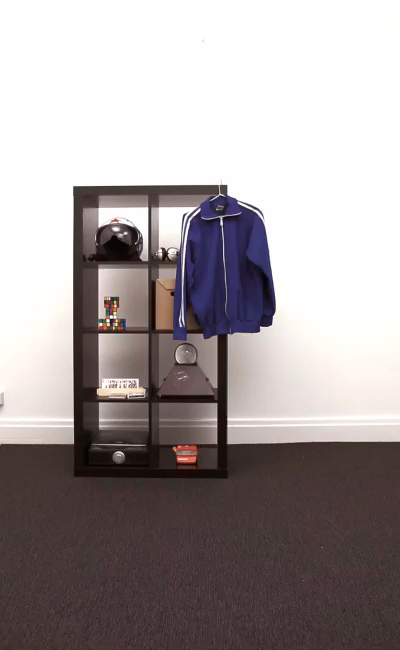 Featuring illusions, games of perception and ludicrous science experiments, “Skeptic” aimed to show that seeing isn’t always believing. 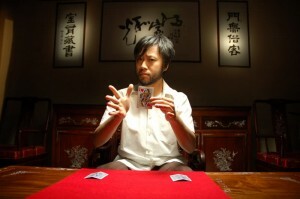 The show appeared at the 2003 Melbourne International Comedy Festival and the 2004 Adelaide Fringe. At the 2003 Edinburgh Fringe, it was ranked number 3 in The Sunday Times (UK) Top Ten Best Edinburgh Shows featuring real-life stories and challenges. 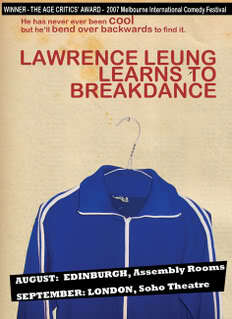 By night he performed the show, by day Lawrence became a consultant for Scotland’s national newspaper (The Scotsman). He was sent to investigate an Irish showbiz psychic and slept in 300 year old catacombs under the Old Town to find ghosts. Seven years later, Lawrence began adapting some ideas and themes from the show for his new TV project Unbelievable. Lawrence Leung and Andrew McClelland have stumbled upon time travel. Now they’re going forward to the past to make things better. Hopefully. A mind-bending comedy that will go down in history… or potentially destroy it. 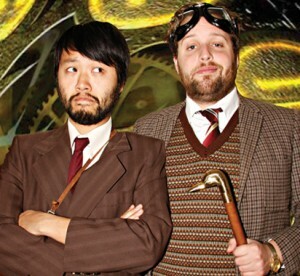 The second double-act show of these two performers/friends/nemeses is a whirlwind of slapstick comedy, bad German accents and chronologically-challenged bitter rivalry. 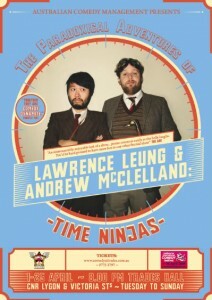 In 2009, “Time Ninjas” premiered at the Adelaide Fringe, before heading to the Melbourne International Comedy Festival and Sydney – where it won the 2009 Time Out Sydney Comedy Festival’s Jury Prize.